ARY Digital once again brings to you theIIFA Awards 2007 for outstanding achievements and performances in Indiancinema, capturing the magnificent Bollywood stars and outstanding performances.IIFA, through celebrating the passion, drive and creativity of Indian Cinema,mirrors the same values and enthusiasm of Yorkshire, the hosts of the IIFAWeekend 2007. An estimated 30,000 overseas visitors have pour into Yorkshire for IIFA 2007. 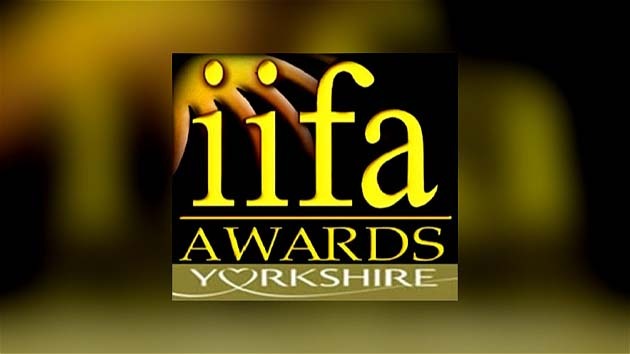 The IIFA Weekend is jointly hosted by the five cities of Leeds, Bradford, Sheffield, York and Hull. These five world-class cities come together for a celebration that has never been seen before. An array of enthralling dances, skits, medleys being performed by our beloved Bollywood stars gripping the audience.